In 2012, Russia gained 128 FDI projects for the 2nd year in a row, jobs developed by these types of FDI projects increased by 60%. This meant Russia was the second largest market for job generation in Europe in 2012, up from sixth place in 2011. Russia’s accession to the World Trade Organization, the development of the Common Economic Space with Belarus and Kazakhstan, along with a possible Eurasian Economic Union by 2015, this will further add to Russia's attractiveness for FDI helping to create a more positive impact on its attractiveness for overseas investors. Acceleration in privatization efforts with a positive change in demographic profile are additionally anticipated to develop further the investment climate in Russia. 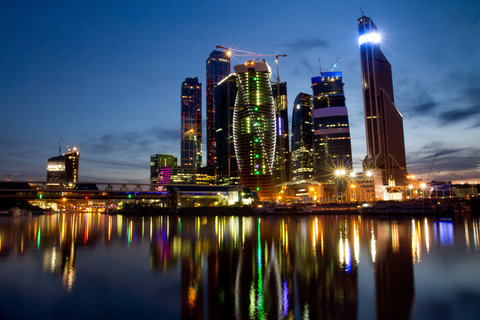 Of current investors, 68% intend to increase up their presence in Russia. Russia is currently diversifying its economy but it needs to do more work in this direction by, providing sustainable growth and promoting the broader usage of new technologies to help improve the efficiencies in its industries and businesses. Minimizing administrative obstructions, multiplying its innovation capacity, boosting regional attractiveness as well as upgrading business education are some of the measures that investor suggest for future investment and growth in Russia.